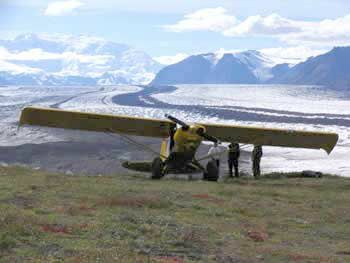 Premier Access to Alaska’s Back Country with 40-MILE AIR. 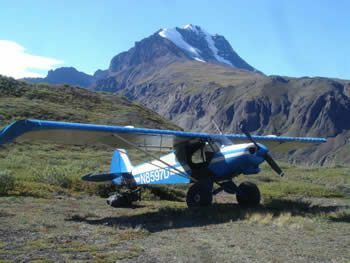 Remote Ridge Top and Stream Bed Landings to Alaska’s Eastern Interior since 1959. Safe, reliable, highly-experienced!. Choose Your Adventure and Fly with the Best. 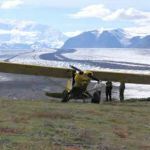 For more than 50 years, 40-MILE AIR has been serving the needs of communities and outdoor enthusiasts in Alaska. 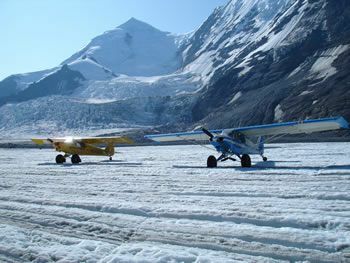 Owned and operated by second generation bush pilots and lifelong Alaskans, 40-MILE AIR’s highly-respected reputation for safety, reliability, knowledge and experience ensures exceptional flight service in-and out-of the remote areas of Alaska. 40-Mile Air offers the most affordable flight see in the state. 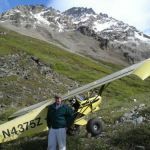 When you’re planning your next hunting trip, call the experts at 40-MILE AIR for your wilderness transportation needs. 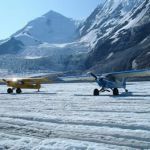 More than 30 years of experience flying hunters in and out of Interior Alaska’s most rugged game-filled regions gives us a well-known edge in being able to provide hunters with the opportunity for a successful hunting season. 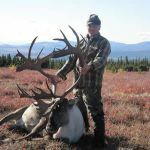 If it’s moose, caribou or sheep you’re after, 40-MILE AIR hunters have put several of these trophy animals in the record book in past years. The current #1, #5, and #22 moose have all been taken on 40-MILE AIR hunts. 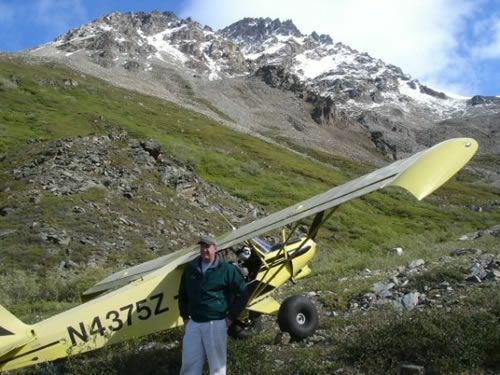 We can help you build an unforgettable Alaska experience! 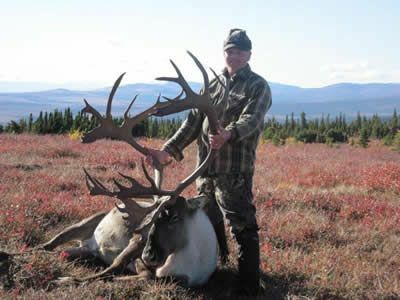 Many successful hunters over the years have chosen the Eastern Alaska’s Interior game management units 20E, 20D, 12 and 13. These are all areas in which we have spent decades building familiarity with the terrain and the likelihood of finding game. 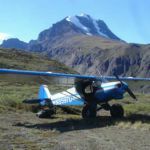 We also offer complete service in the Tok and Delta Trophy Sheep Management areas (these are Alaska Department of Fish and Game permit areas). Hunters throughout this region find their transportation needs may be fully met through flying with 40-MILE AIR. Our Piper Super Cubs allow the safe use of unimproved landing strips in remote areas. We routinely land on ridge tops and in stream beds to put our clients in the best position to spot game. Our hunters regularly report little or no competition from other hunters. The simple reason is we take them a long way from the crowds.